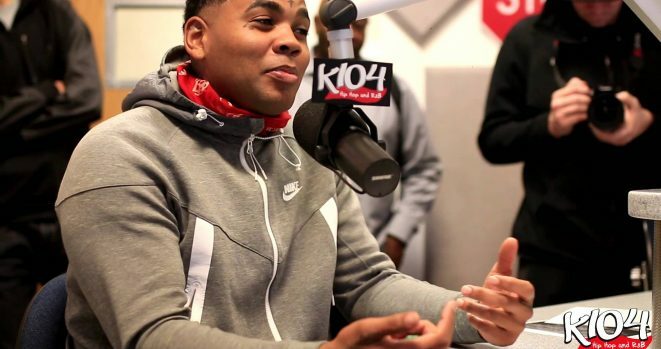 Kevin Gates hasn’t done a lot of interviews since his release from prison but he sat down with Apple Music Beats 1 radio host, Zane Lowe to discuss his new mixtape, Luca Brasi 3. Gates expressed how fans tell him that his music helps them, “I’m not trying to be an advocate for people that battle with depression, but I know that I am.” Gates said. Gates also had strong feelings about rehab, “Rehab is for quitters. You have to replace negative habits with positive habits because everything for me is a trigger.” Gates told Lowe that currently he’s currently taking things slower and admiring things more since he doesn’t have a looming case hanging over him. Kevin Gates new mixtape, Luca Brasi 3 will be out this Thursday.